Skin is the most natural cover your body has... it is God's gift to us. However, not all have the same skin and added insults from stresses and the polluted environs we live in damages this cover. At Tanishqa, we endeavour to use the latest that science has to offer us to heal and maintian our skin. 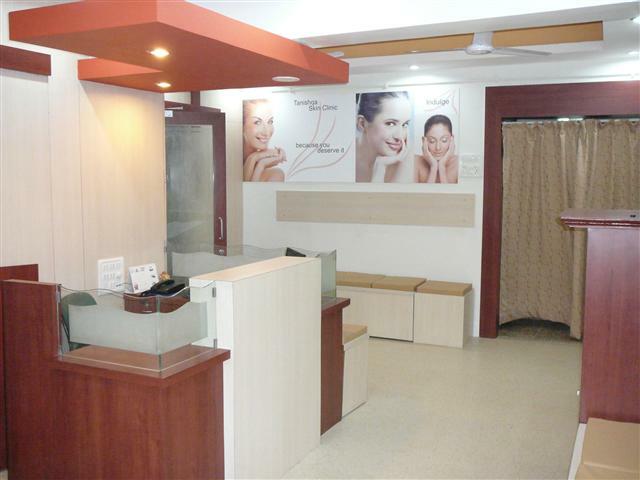 So no matter what your need - be it enhancement of your skin, simple maintenance of your already flawless skin or even correction of certain aberations like scars from acne, pigmentation, wrinkles or even permanent removal of unwanted hair - rest assured you will get the most advanced and safe solutions with us. All services offered at Tanishqa, are tried and tested and offered by the Chief Dermatologist Dr Swati Apte, and are completely carried out under her supervision only. Please do go thru the site, and get a first hand experience of what Tanishqa has to offer you.